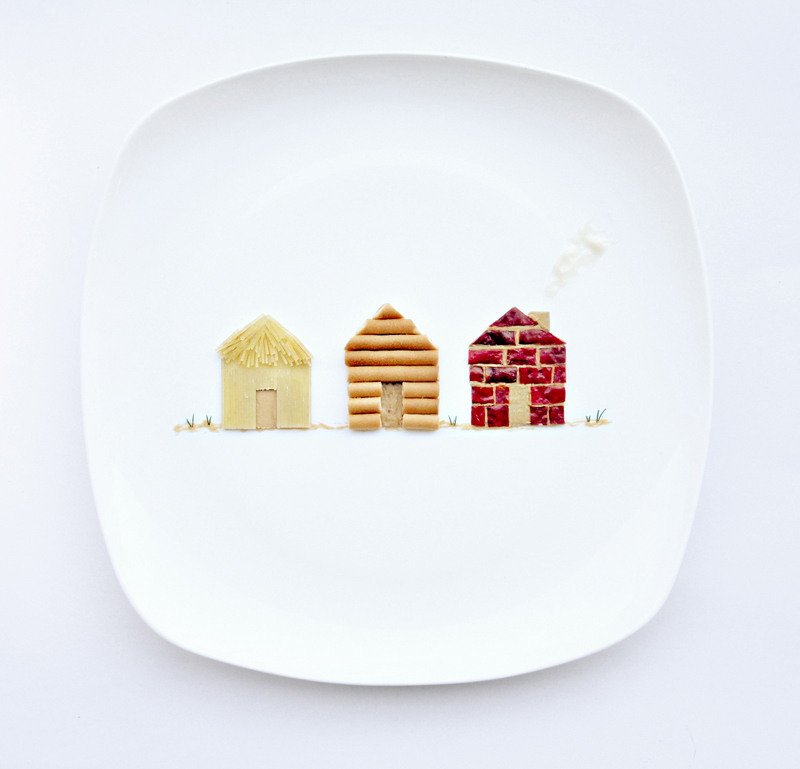 Sometimes it really is okay to play with your food—at least if you’re as talented as Hong Yi, a Malaysian architect who goes by the name of Red. 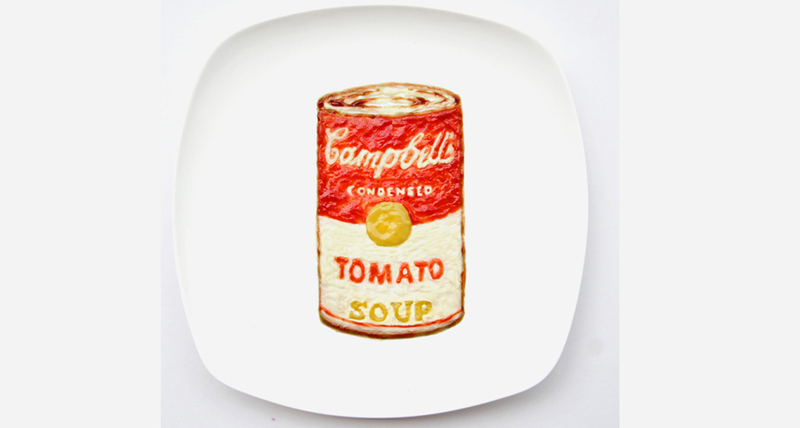 Known for being an artist who loves to paint sans a paintbrush, her blog—Oh I See Red—is currently taking leftovers to the next level. 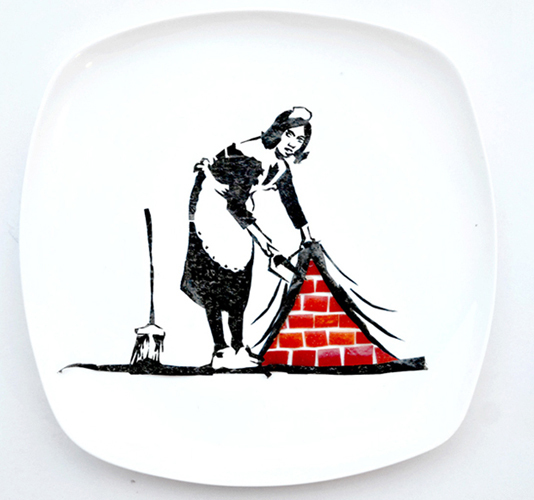 The project “31 Days of Creativity with Food” is running throughout the month of March and follows two rules: Only use food as a tool, and showcase everything with a clean white plate as the backdrop. So far, Red has transformed jelly beans into balloons, shredded carrots into tigers, and ketchup into cans of Campbell’s Soup. 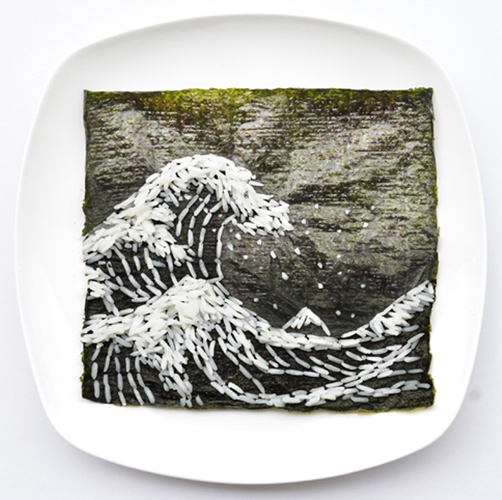 She even goes as far as recreating a Banksy piece, as well as the iconic Japanese painting The Great Wave. With only a few days left in March, the project is nearly complete. 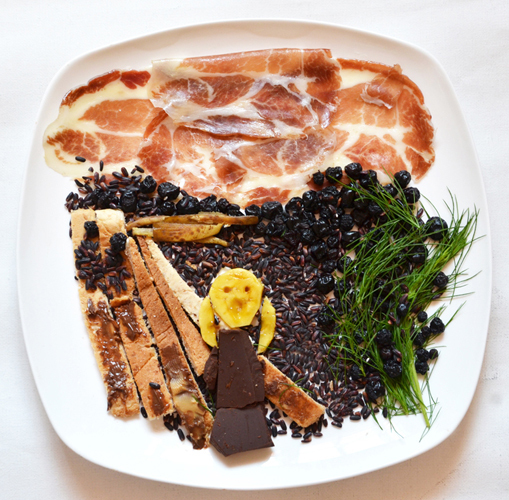 Click through the gallery above to see our favorite leftover creations so far, including a sky made out of prosciutto (dreams! 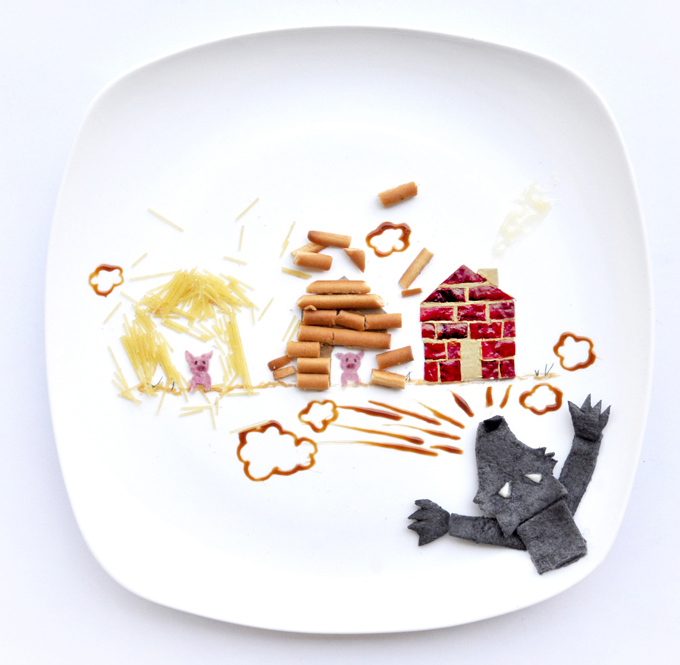 ), and then view the whole gallery over on Yi’s site.